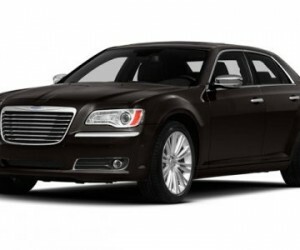 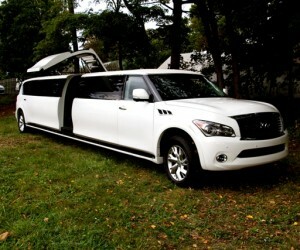 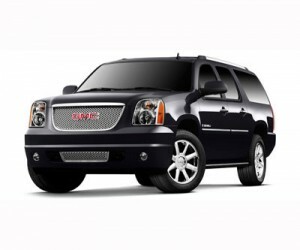 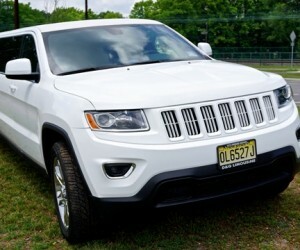 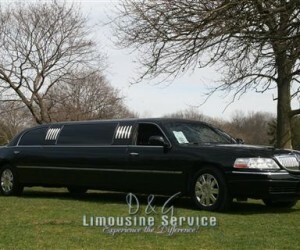 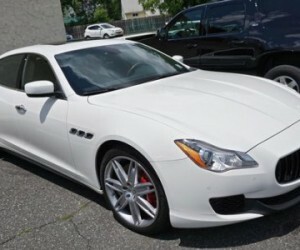 D&G Limousine is your premiere limo company serving the NY and NJ areas. Offering wedding limos, prom limos, airport transportation and more, our experience and premiere level of service will be sure to impress! 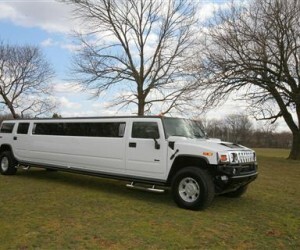 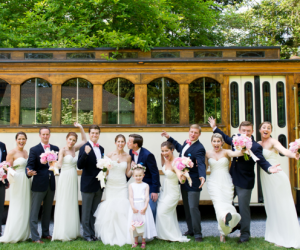 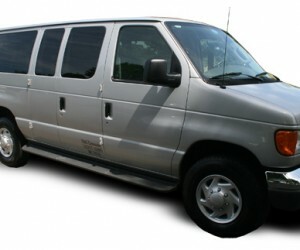 Limousine Options For Every Occasion! 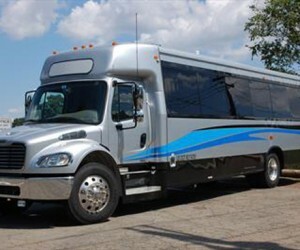 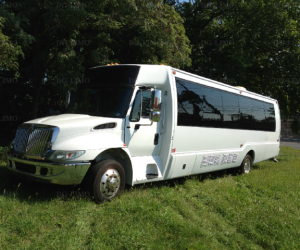 If you are looking to hang with friends for a night - our Party Bus Rentals are a perfect option to get your party started right. 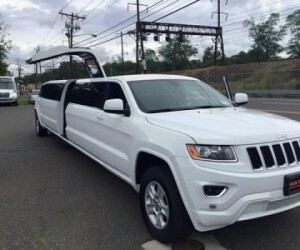 Interested in taking your best girl out for a romantic evening? 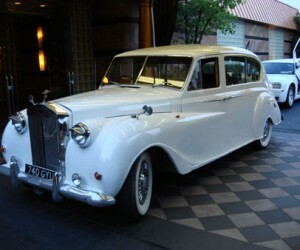 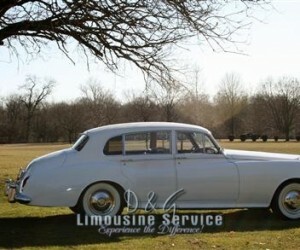 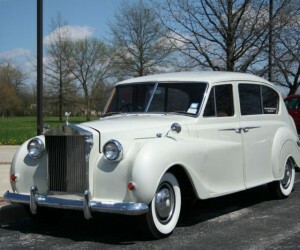 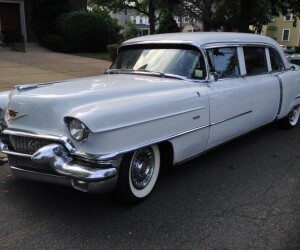 Then one of our Vintage Limousines will be sure to impress even the most distinguished lady! 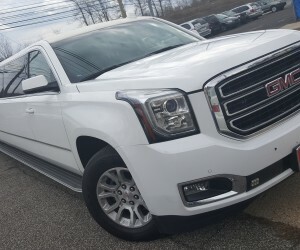 We even have you covered for your corporate and airport limousine needs with our more traditional style limousine options. 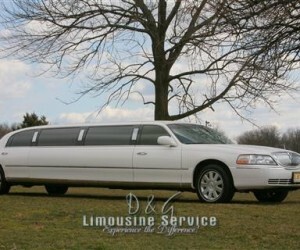 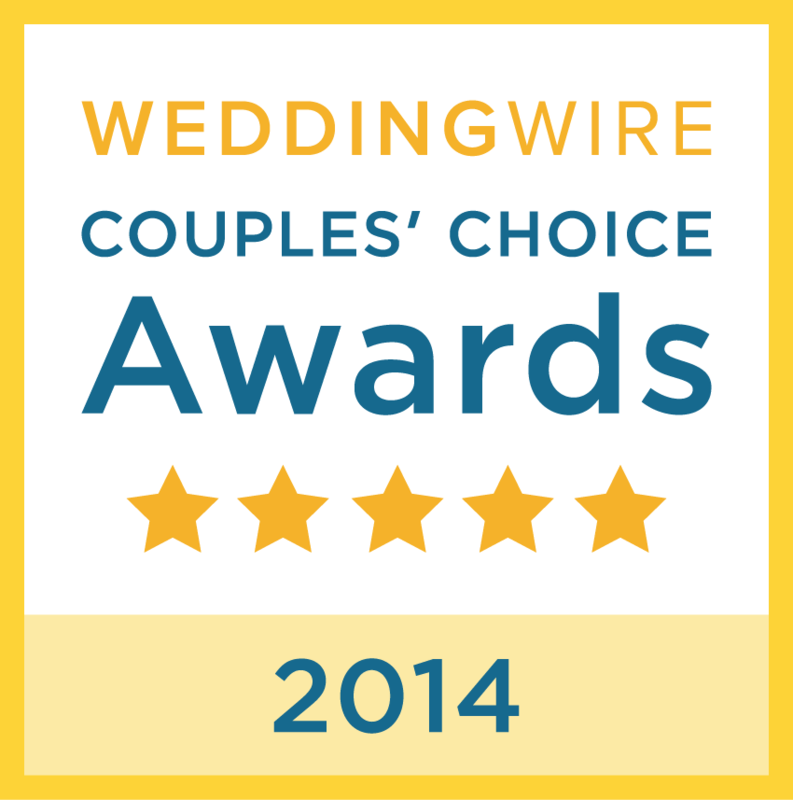 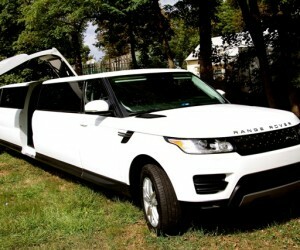 Why D&G Limousines Is The Right Choice! 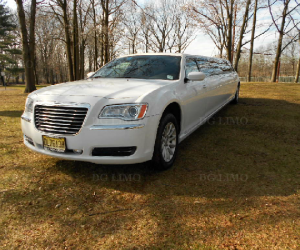 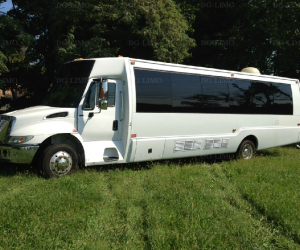 NJ Limo company D&G Limousine has been in business over 15 years and has proven that it excels in its ability to provide wonderful service and a well maintained limousine fleet!